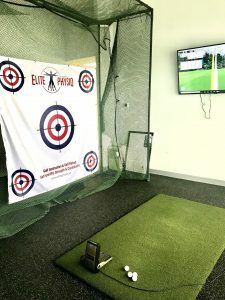 Home > Blog > Improve your Golf Swing this Spring! 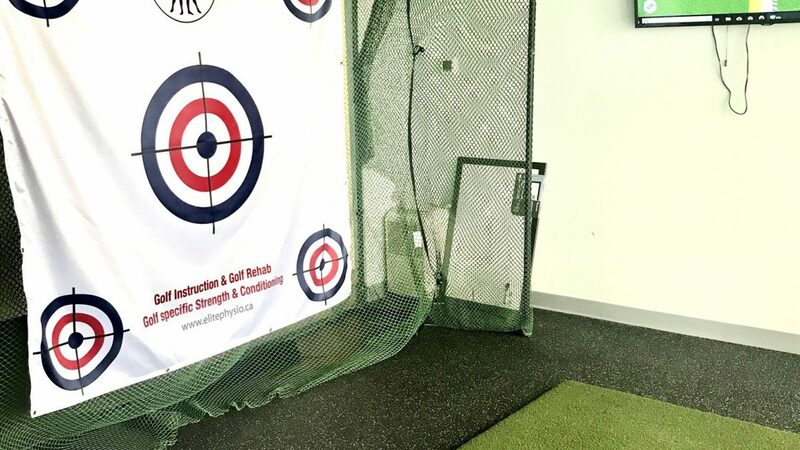 With spring quickly approaching, our new golf net could not have arrived at a better time! Take the next couple months to improve your golf swing, learn the correct mechanics from our professional golf coach, work past any physical limitations, and improve your technical aspects of the game. Be in the best shape possible for summer! Each program is four weeks in duration, 60 minutes per session. We are offering a monthly program of $200 plus tax with a maximum group size of three people.